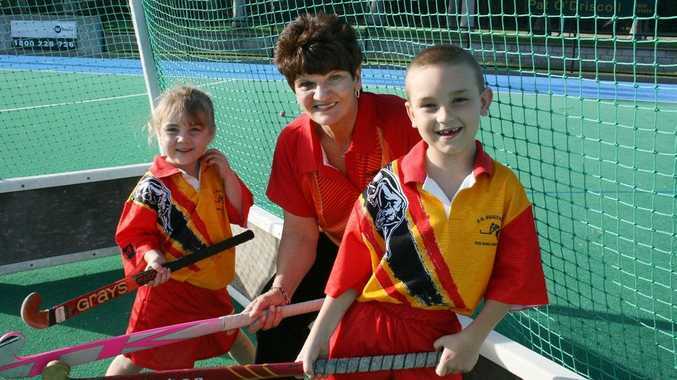 HOCKEY: Kym Ireland loves Rockhampton and its people - she thinks they are tough and she is looking forward to seeing some of that hardened attitude on the hockey turf this season. 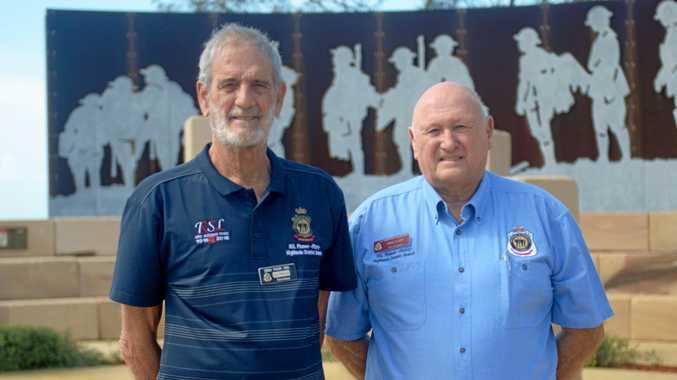 The former Olympian, who competed at the 1984 Los Angeles Olympics and was chosen to contest the 1980 Moscow Games which were boycotted, hails from Rockhampton. Ireland returned to the region last year after spending 15 years coaching at schools and clubs in Brisbane when the call to come home became too loud. "I was born and raised in Rockhampton, played all my junior hockey here and made the Olympic team from here...I did the hard yards here running the streets of Rocky and worked in the meatworks to get money to play - Rocky will always be home," Ireland said. When she was approached by Park Avenue Brothers hockey club to coach the senior men's top side this season, and to act as a mentor to all coaches in the club, Ireland felt the fire in her belly start to spark. "I wanted to meet with the players and the board informally to make sure they wanted me to help out...and I felt good about joining Park Avenue - I am looking to being involved in the junior development program, helping to set up the programs and make suggestions," she said. "Seeing kids develop and what they have to offer keeps you going and involved in the sport...I also want to give something back to the sport which I got so much from playing." Ireland was not concerned with Park Avenue's A1 men's past performances or results, and said they were in a rebuilding phase, ready for new ideas. "I want the division one men to be competitive and committed...I want to see them make that commitment and be loyal to their club...most of all I want to give every player the opportunity to reach their potential," she said. Whether she was coaching men or women, she looked for the same attributes. "I look at work ethic, urgency, commitment and skill - the only difference between the two is strength, men are naturally stronger...we will look at different training strategies this year, and the men and women will train together," she said. Park Avenue Brothers hockey club holds its sign-on today for anyone interested in playing hockey this season at Kalka Shades, Water St, from 5pm. OR email pabhockey@pabhockey.org for more information.